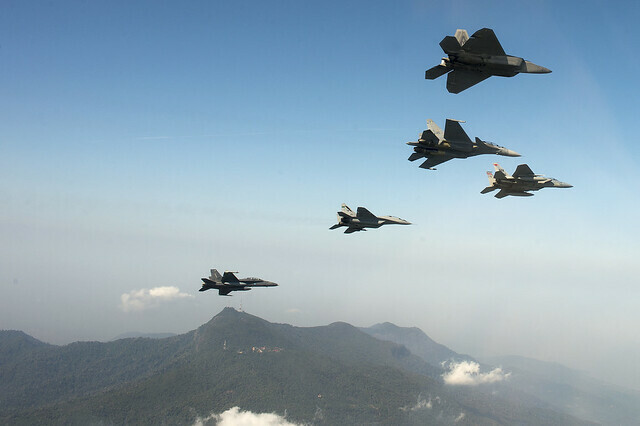 Photo: U.S. Air Force. Tech. Sgt. Jason Robertson. Released.